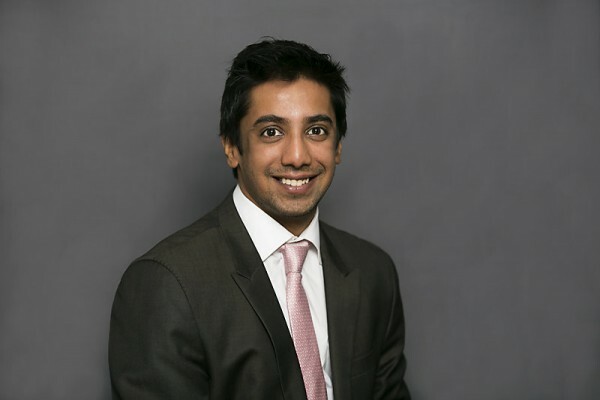 After completing a Bachelor’s degree (accounting) in 2008, Sharan had a few options in regards to his career path. With specialisations in Accounting and Financial Planning, there were a few avenues to consider. However, with the growth of the Financial Planning industry, and specifically Ellerfield; the choice was easy. “There’s an innate need in us to progress, to move forward; to achieve our goals. I take great heart in being part of the process of helping my clients meet their objectives. Staying knowledgeable is a key aspect of Sharan’s work profile. He co-created the Ellerfield Retirement F.O.C.U.S.2 Program in 2015, a culmination of years of research and development. Sharan specialises in all facets of retirement planning with a majority of his clients falling under that purview. Outside the office, Sharan is an avid football fan; Manchester United to be precise. Sharan also likes to keep fit and takes a keen interest in astronomy, specifically cosmology. Masters of Commerce (Accounting & Financial Planning).